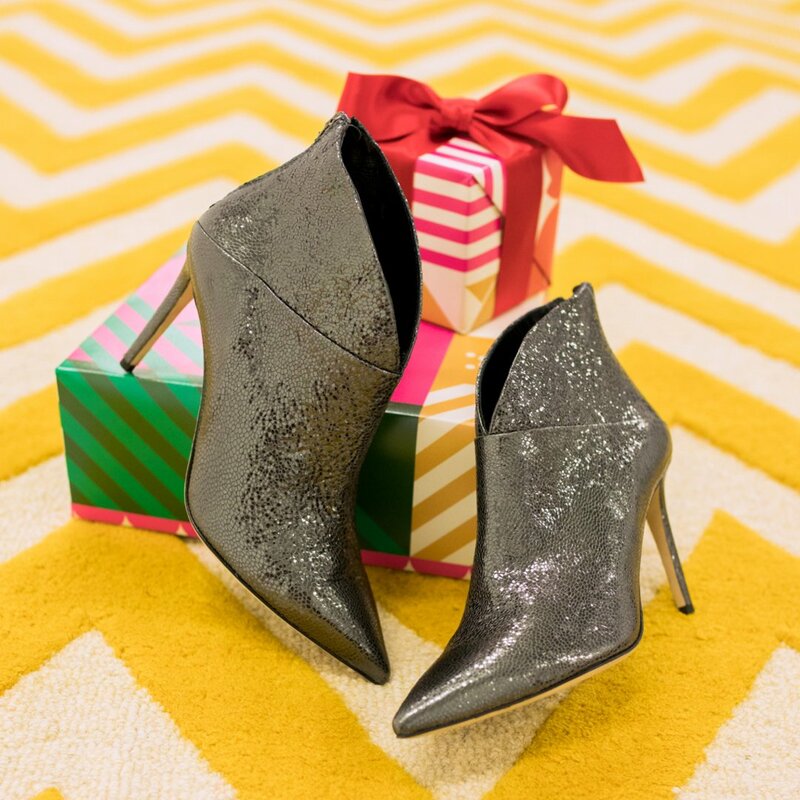 Get Ready for the Holidays with TJX! 21 Nov Get Ready for the Holidays with TJX! December is quickly approaching, which means holiday mode is in full swing! Last month, TJX donated 400lbs! TJX is the brand behind Homesense, Marshalls, and Homegoods which all have great discounted brand names for the holidays. Who doesn’t live a #WinnersFabFind! Winners currently has a great holiday campaign right now encouraging customers to do #offlineshopping, aka the old school way of actually going into the store. Remember that?! They’ve got some great giveaways happening too. Check out winners.ca.